The term 3PL stands for 3rd party logistics. It is a procedure that represents the freelancing of supply chain features and logistics features to a third-party provider. When one engages in a product manufacturing business, the procedure for shipping logistics becomes vital. There are many organizations that have connections with contract warehousing, commercial carriers, government postal services and various airways to get their products shipped from the factory all the way to the end client. However, when the item is ready to ship, the 3PL gathers the package and ideally deliver it to the end client. The overall shipping cost is charged by the service carrier to the business handling department. The 3rd party logistic is an expert in transportation and shipping, in turn saving the overall expenses of the organization and their need to invest in trucks, planes or employees to transport goods or packages. Being the vast market, India’s expenses on 3rd party logistics accounts for a maximum of 3% of the complete logistics cost which in turn combined with the ongoing development is believed to expect a further rise in upcoming years. Experts indicate that the sector is imminent in witnessing a growth, with development numbers climbing at over 20% yearly, within the next half decade or less. Today, the entire North East states face a big connectivity challenge, especially in the rural areas and its connection with rest of India due to inadequate road conditions and due to civil unrest associated with disputes within some of the region’s states. Most of the areas in the state are hilly and undulating with low population density except the flatlands of Assam, parts of Tripura and valley areas of Manipur. Air and inland water transport plays a negligent part in transportation and the train connectivity in these places is also very limited and very expensive also. It is the road connectivity which plays the prominent role in satisfying the transportation needs of the region that too is in weak condition. 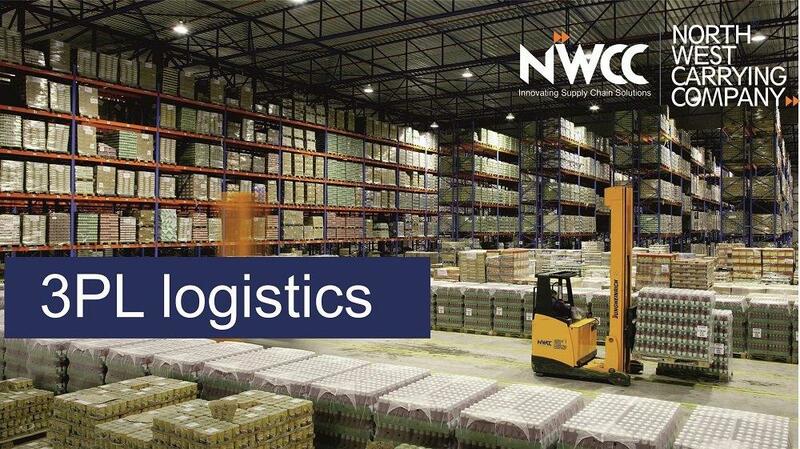 To get over this distribution challenges many northeast logistics companies have designed a wide distribution network with the well-equipped IT-enabled infrastructure to track the products movement and has implemented high power customised vehicles to engulf the transportation challenges in the region. To bring down the transportation price in the region many transportation companies have designed multiple location warehousing stores in each state to accomplish short distance products movement to save time and to reduce the transportation price by assigning appropriate vehicles for speedy delivery in hilly regions. Contract warehousing also known as warehousing and pan India distribution is another method that ideally outsources to 3rd party logistics. This service is useful for those organizations that want to efficiently devote their time and efforts to other important priorities like sales, production and developing the products. Basically, a third-party warehousing services reduce the number of workers required and also the amount of space required for a business to function efficiently. The main benefits of the 3PL system are transportation of merchandise as well as along the supply chain. This Contract logistics shared warehousing facility includes the proper shipping of products along with managing of paperwork that is related with the deliveries. Another benefit is the concept of third-party outsourcing. When a company hires another northeast logistics organization to manage the shipping and distribution part of the business, the organization helps you to save its expenses on many factors. It also improves the standard of the products that are designed and manufactured. Most of the organizations believe that 3PL service pan India offers high-quality supply chain services instead of running some features internally. Having a business and being an owner of the company, one needs to do everything possible to make sure the profit edge remains unchanged and profitable. 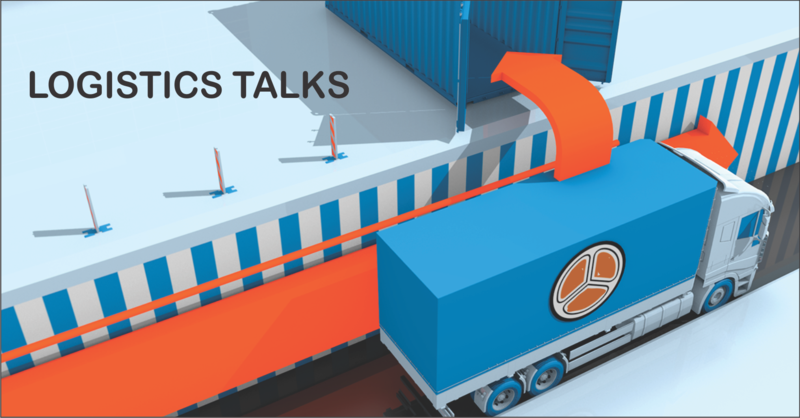 Third-party logistics positively analyse every problem and offers a solution to everyone’s transportation needs.